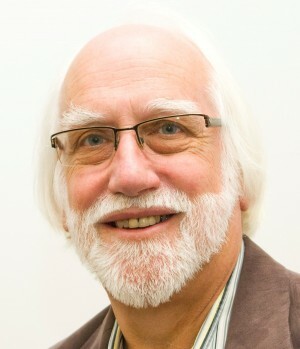 Steve Bloor was the chairman of the Shropshire group for 10 years and is active in helping develop groups in Wales. Born in 1945 in the West Midlands, Steve went to Nottingham University where he graduated with a BSc in Metallurgy. He joined a major metal PLC in research but then moved to variety of technical production roles. The opportunity arose to join a management buy-out of the UK’s largest copper-based ingot maker where he became production director then MD. After about 10 years the company was sold to a PLC and he stayed in his role which was extended to run another company. When the PLC sold the company 10 years ago, Steve took the opportunity to retire. In retirement he became Chair of Remap Shropshire, a post he held for 10 years, and Board member of The Prince’s Trust in Shropshire. After a short period as Regional Organiser West Midlands (N) he became a trustee. His hobbies include music, photography, and country sport.